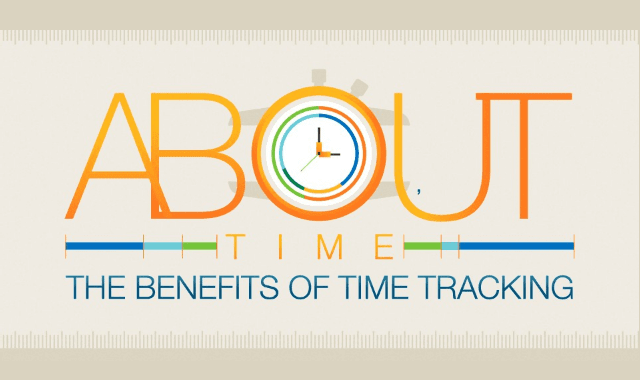 About Time: The Benefits Of Time Tracking #Infographic ~ Visualistan '+g+"
If you feel like there just aren’t enough days in the week or enough open spots in your calendar, then the last thing you probably want to do is track your time. But, the benefits of time tracking abound. For starters, it can help eliminate non-essential activity, improve focus, save money, and provide greater awareness of individuals and teams. Before you jump on the tracking bandwagon, it’s a good idea to remember a few key tips. Check out the infographic below for time tracking strategies and tools to improve productivity and take better control of your day.